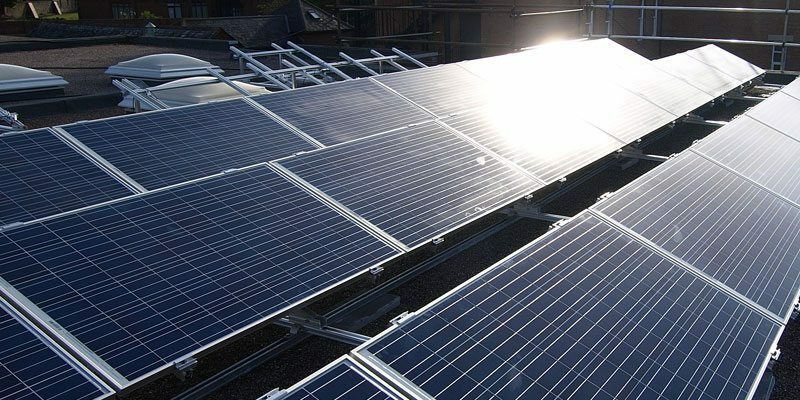 SunGift’s close collaboration with prestigious developer Heritage Homes on their zero-carbon development set new standards in the integration of solar PV into new-build housing projects. 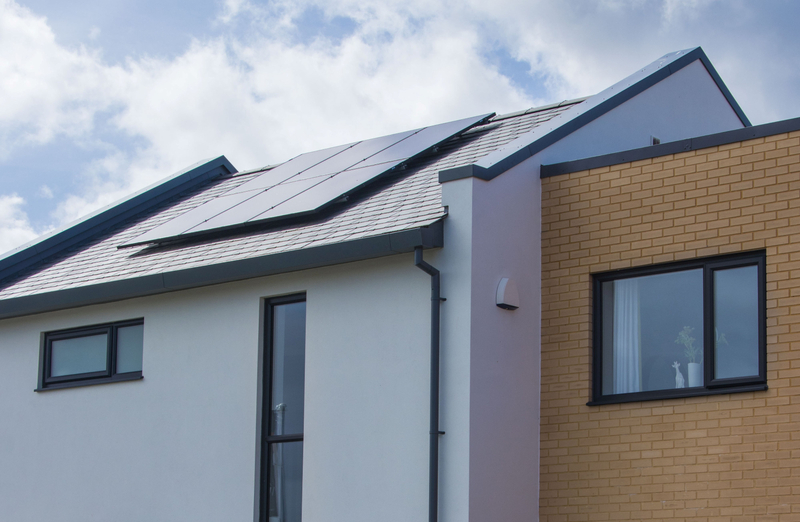 Due to our involvement from the very beginning, we were able to ensure that each house achieved zero-carbon status, rather than just the development as a whole. Each house required a bespoke system due to their unique characteristics, including roofs facing different directions, various shading issues, and unique roof-pitch angles. 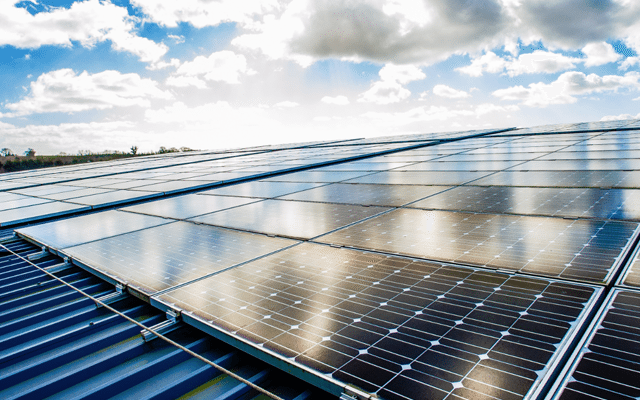 By overcoming these challenges we helped show how zero-carbon living is possible with solar PV and integrated technologies. A video testimonial from the project manager can be viewed here.